A friend recommended the movie “Just Like Heaven.” Reese and Ruffalo starred; I admired their work. On HBO. DVR set. Off I go. The leads had zero chemistry. It was like R&R met and hated each other, or they signed on, got paid, and checked out. “Just Like Heaven,” sadly, was not. We’ve all read books that were just so-so. Clear plot, good characters, well edited, but the reading doesn’t incite your passion. Instead of being engrossed in the words, you keep having passing thoughts of other things to do instead. 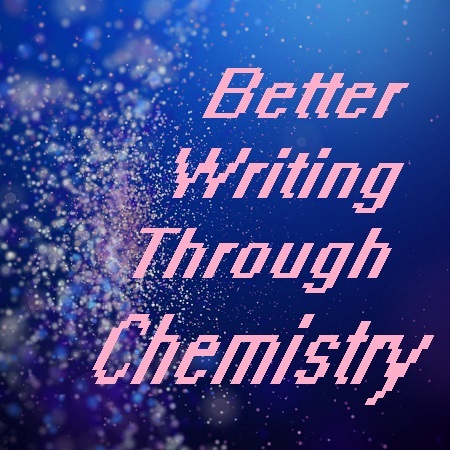 When you write, you have to create good chemistry with your writing. When you cultivate this relationship, delight in every phase of the process, feel happy with the product, and launch the book into the world with positive expectation, readers sense it. They connect to it. It’s what they want. Their passion and joy connects with the passion and joy you’ve infused in your writing. 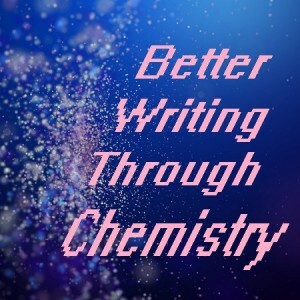 Having readers say of your book “I really bonded with that character” or “It swept me up” or “I never wanted it to end,” well, that’s a love story, one you’ve created from dynamite chemistry.